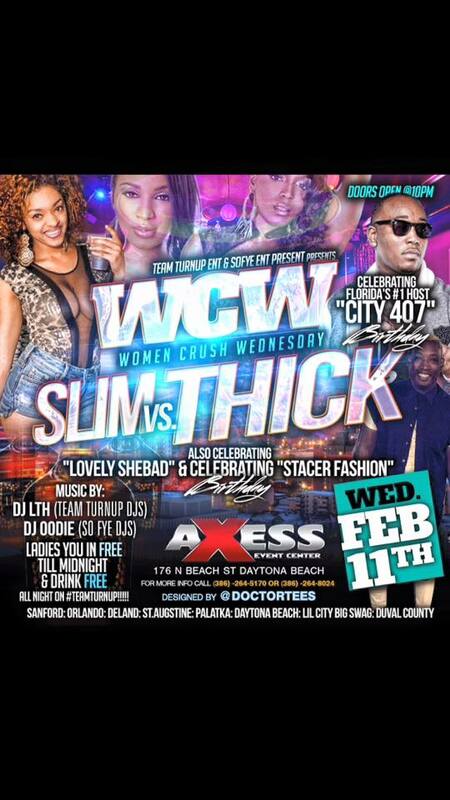 #BCU15 #BCU16 #BCU17 #BCU18 NEXT WEDNESDAY NIGHT Lovely SheBad Stacer Smith & WelcomeTo MyCity OFFICIAL BIRTHDAY BASH!!! Slim Vs Thick!!!! 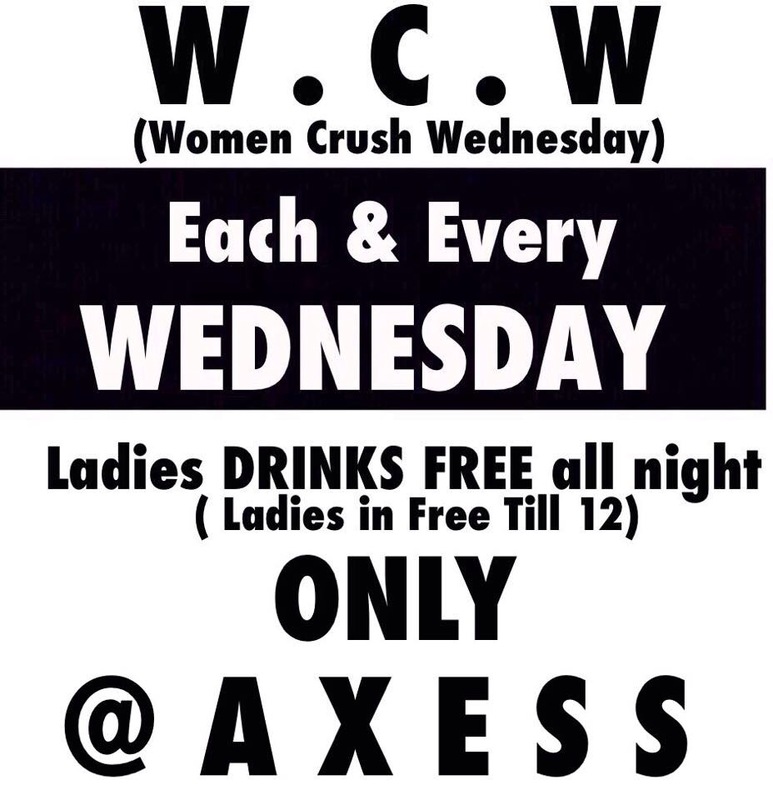 ALL MY LADIES IN FREE TILL 12 & DRINK FREE ALLL NIGHT LONG!!!!!!! NEXT WEDNESDAY NIGHT Lovely SheBad Stacer Smith & WelcomeTo MyCity OFFICIAL BIRTHDAY BASH!!! Slim Vs Thick!!!! ALL MY LADIES IN FREE TILL 12 & DRINK FREE ALLL NIGHT LONG!!!!!! !